Download desktop wallpaper Lake and hills in Scotland, is really very beautiful photos on your desktop. Desktop Wallpaper Lake and hills in Scotland, is really very beautiful photos on your desktop. 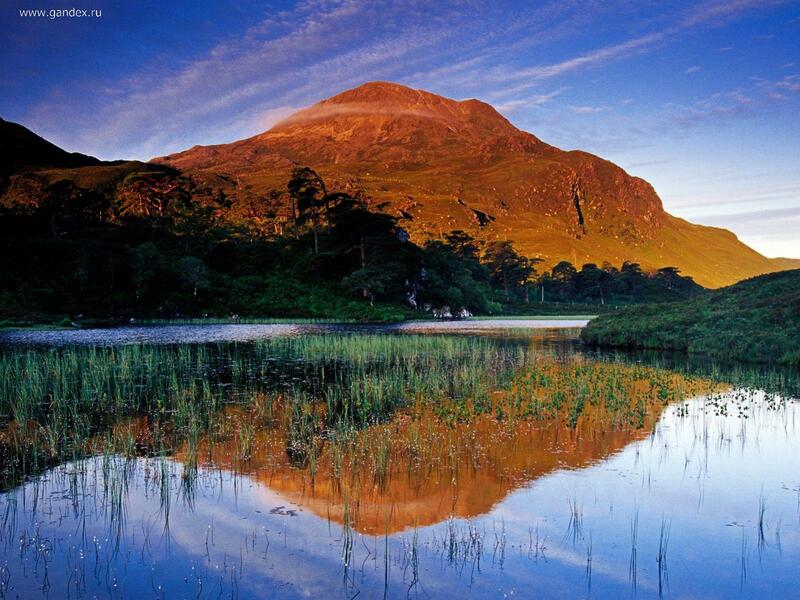 To view the wallpaper Lake and hills in Scotland, is really very beautiful photos on your desktop. in full screen, click on the picture left mouse button.